By admin on October 6, 2017 Popular News, Sensors · Comments Off on What is an accelerometer? 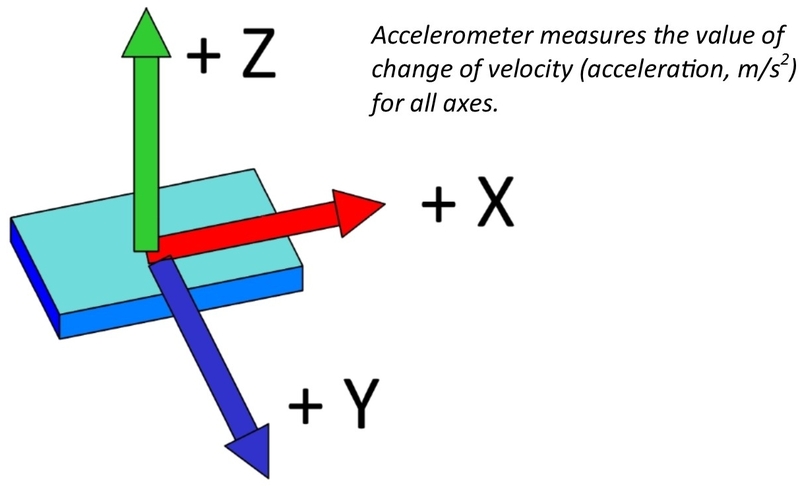 An accelerometer is an electromechanical device, a sensor, that measures acceleration both horizontally in both horizontal axis due to speed, slow down, or high G turns, and vertically due to gravity and lift up or down. For example, accelerometer and gyroscope sensors are often combined in one sensor called Inertial Measurement unit and connected to flight controller of a drone and enable stable flight. Also see Inertial Navigation System, INS. This post was originally written by RoboticMagazine.com and displaying without our permission is not allowed.